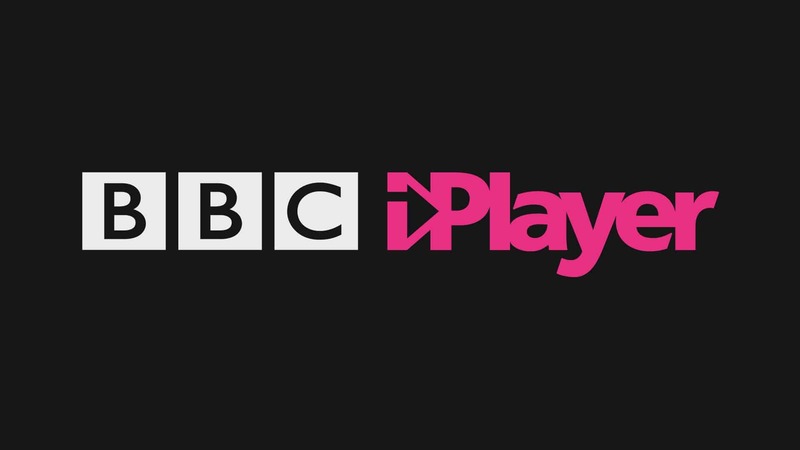 BBC iPlayer is a streaming service provided by BBC which is available on a wide range of devices including mobile phones, computers and smart TVs. It is available only to the people residing in UK. If you are a British citizen out on a business trip or someone just checking British entertainment, you wouldn’t have access to BBC iPlayer. The process used by BBC iPlayer to block users streaming outside UK is not quite complicated. All the required input is taken from your IP address. With IP address your location and connection can be known and can be blocked. So if you are connecting from any other server other than UK then you’ll receive an error. These restrictions on locations are termed as Geo-restrictions. VPN can bypass these geo-restrictions and can unblock all content. Once you are connected to a VPN server, you will be assigned an anonymous IP address based on the location you choose. So, if you choose UK you will get an IP address from VPN server based in UK which means you are virtually in UK and can now stream the content. VPNShazam provides 1800+servers across 140+ countries that guarantees 99.9% uptime. You can change your location with just one click. With just one click you can have a YK based IP address. BBC iPlayer however can recognize same IP addresses if provided to multiple users by VPN. VPNShazam offers over 300,000 IPs to unblock websites and provide you with unlimited entertainment without getting blocked or restricted. Visit our website to know more. Open www.bbc.co.uk/iplayer and voila you are now in UK. To setup VPN connection a ready to use connectors for Windows and Android are available. It makes easier for clients to use VPN services without manual installation. Also manuals are available to setup VPN connection manually. Click here to setup VPNShazam. With VPNShazam you get the ultimate Wi-Fi security. You are safe with VPNShazam. 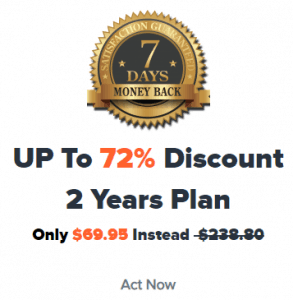 Grab up to 72% discount on our VPN packages. Hurry! Click here to order VPNShazam now.